Four Connolly Gallagher attorneys are listed in the Super Lawyers Business Edition 2014, which features “the top attorneys in commercial practices across the nation and London.” Henry E. Gallagher, Jr., and Ryan P. Newell were both recognized as Delaware Super Lawyers for Business Litigation. Chip Connolly was listed among the Delaware Super Lawyers for IP Litigation. 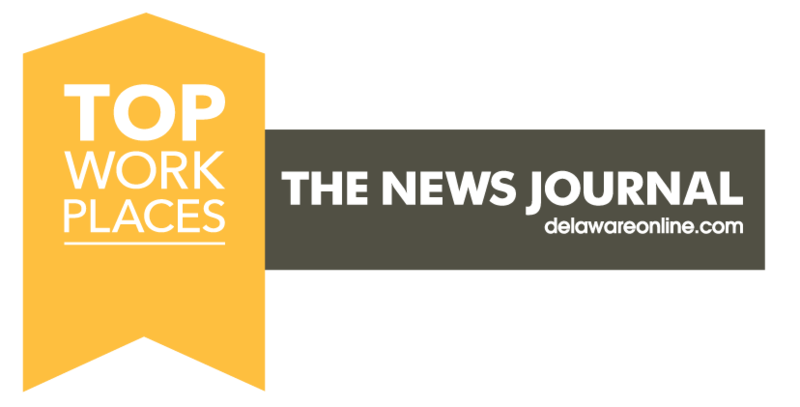 Matthew Boyer was recognized as a Delaware Super Lawyer for Business/Corporate. The Business edition can be viewed here.